Pensive mature man on green screen. 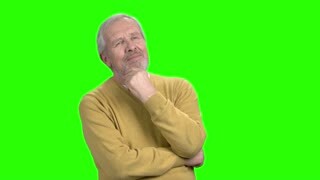 Elderly man thinking on chroma key background. 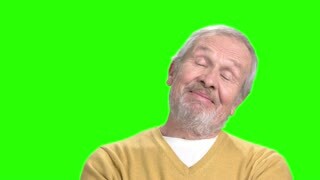 Elderly flirting man, green screen. 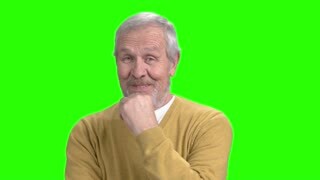 Senior man flirting and touching his beard on chroma key background. Mature macho man. Elderly man talking on phone. 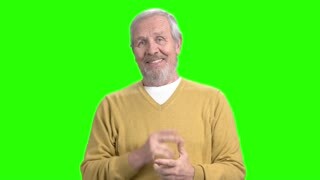 Cheerful mature man talking on cell phone on chroma key background. Generations and modern technology. Unhappy elderly man having toothache. 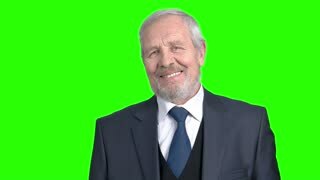 Senior man in casual wear suffering from toothache, chroma key background. 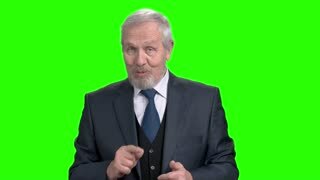 Elderly thoughtful businessman, green screen. 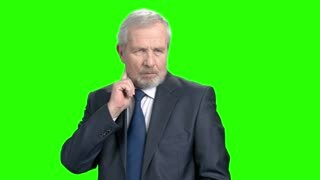 Confident senior man in formal wear with pensive expression, chroma key background. Thinking about new opportunities. 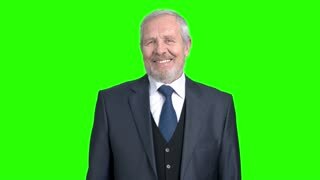 Elderly flirting businessman, green screen. Senior man in grey suit smiling and looking at camera, chroma key background.